Last updated: Nov 16th, 2010. 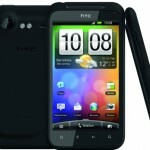 T-Mobile launched the world's first Android Phone - the G1 - with a focus on function. 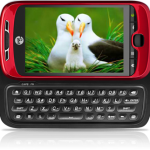 The carrier removed the keyboard in favor of curves, sexifying it up in the form of the MyTouch 3G. Now smashh the two together and you've got the best of both worlds. 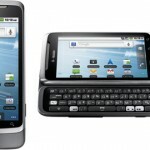 The MyTouch Slide was announced May 4th 2010 and Launced in June 2010 to none other than T-mobile US certainly fitting nicely within their existing Android range. 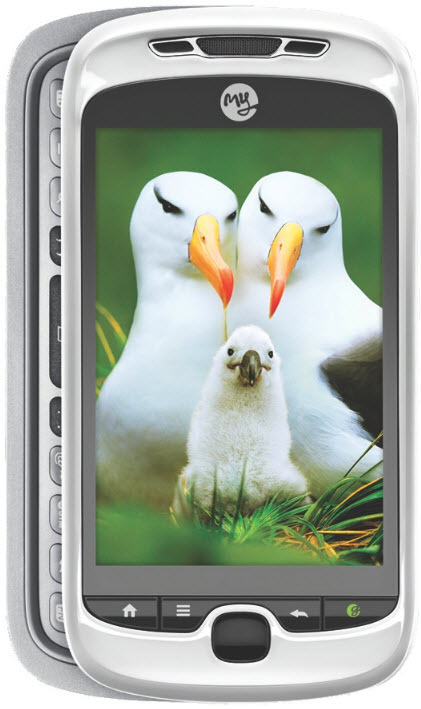 Some specs include a 3.4" inch capacitive screen supporting multi-touch, and a 5 MP camera with single LED flash. The MyTouch Slide has other interesting features including the innovative Swype keyboard pre-installed, a 'Genius button' which interacts with advance voice recognition software allowing you to control certain actions on your phone just using your voice & HTC's latest User Interface 'Espresso' bringing you a great customizable user experience while browsing your homescreens - All 5-7 of them - you decide!